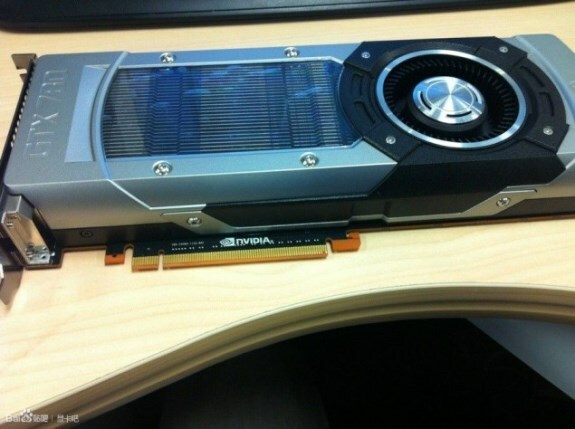 NVIDIA GeForce GTX 780 and GTX 770 pictured? 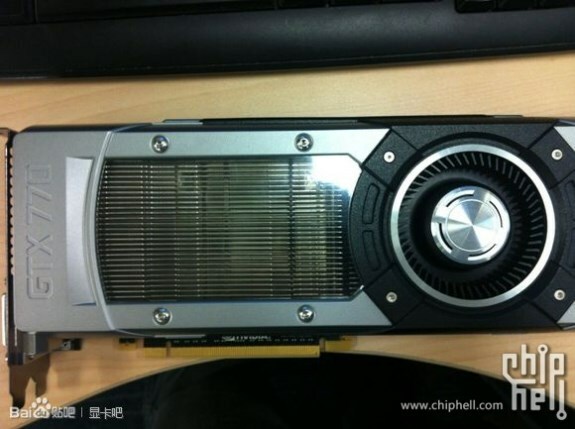 OCAholic came across pictures of what is said to be NVIDIA's upcoming GeForce GTX 770 and GeForce GTX 780 graphics cards. Interestingly, both models use the same cooler as the GeForce GTX Titan. Earlier rumors appear to be on the right track as both the GTX 780 and the GTX 770 will apparently use the same GTX Titan cooler. The only noticeable difference is the actual model name on the left side of the cooler. The choice of the cooler actually does not come as a surprise considering that it really did a great job in cooling the GTX Titan and it will most likely do even better with the GTX 780 and the GTX 770. In case you missed the earlier reports, the GTX 780 is expected to show up on May 23rd while the GTX 770 mis scheduled for May 30th.